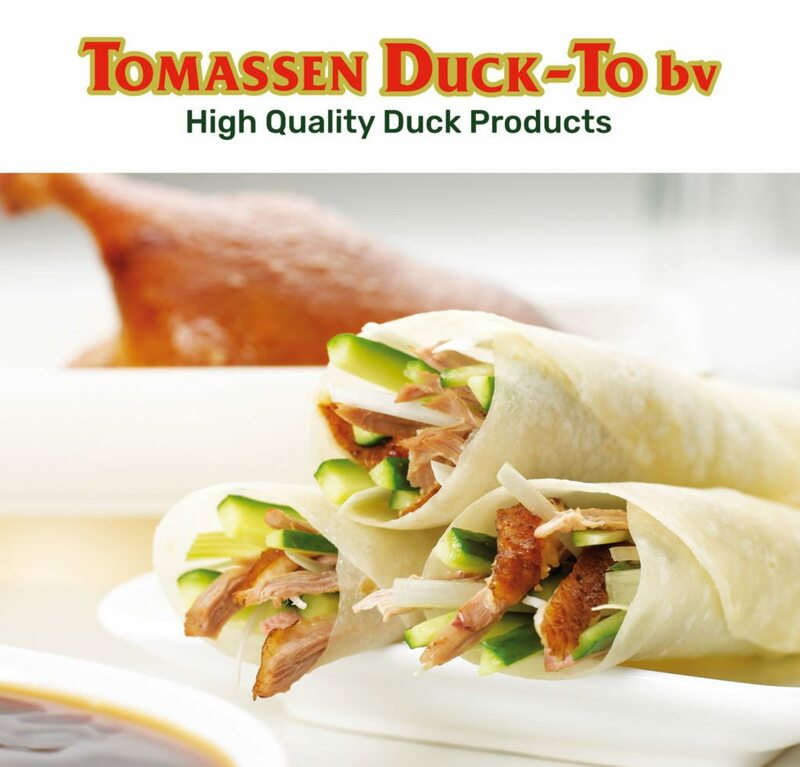 Duck butcher Tomassen Duck-To in Ermelo, the Netherlands, is a producer of freshly frozen Peking ducks and duck products. 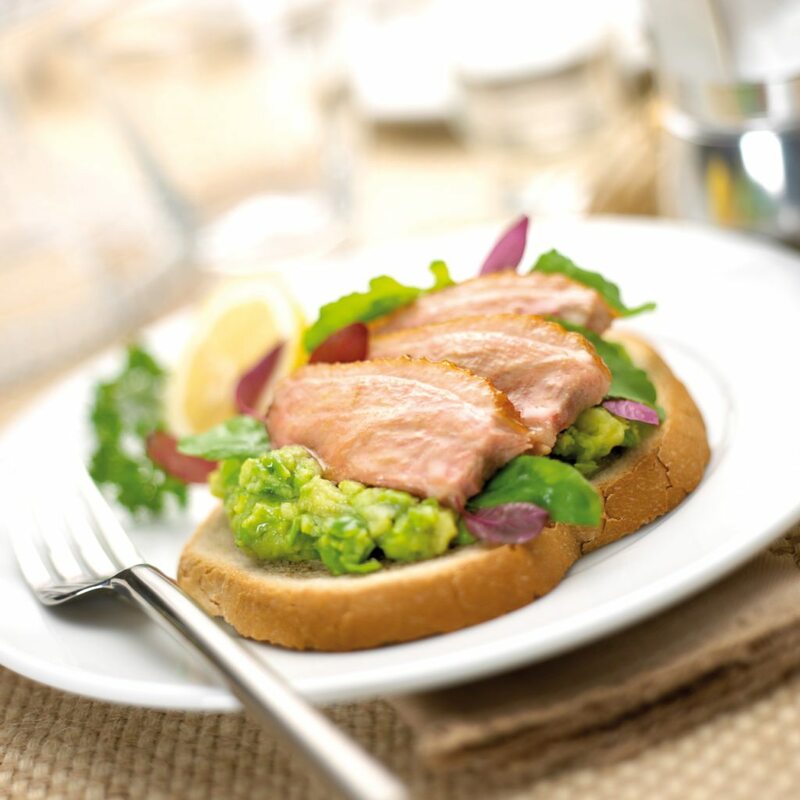 We also focus on the sale of convenience food products such as cooked and ready-to-eat meal components. 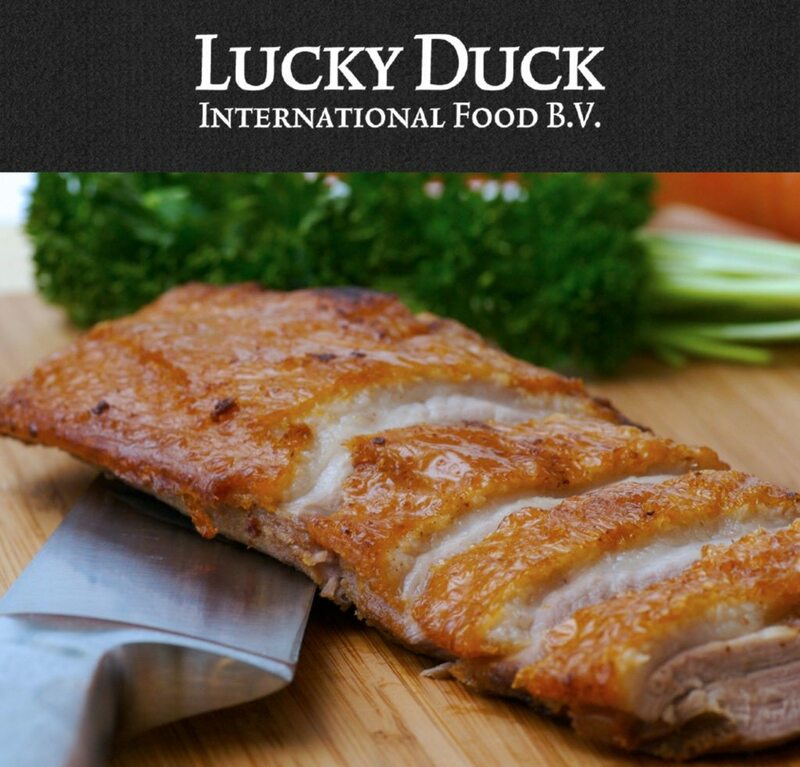 Our customers appreciate the high quality, low fat content, and excellent taste our duck products guarantee. 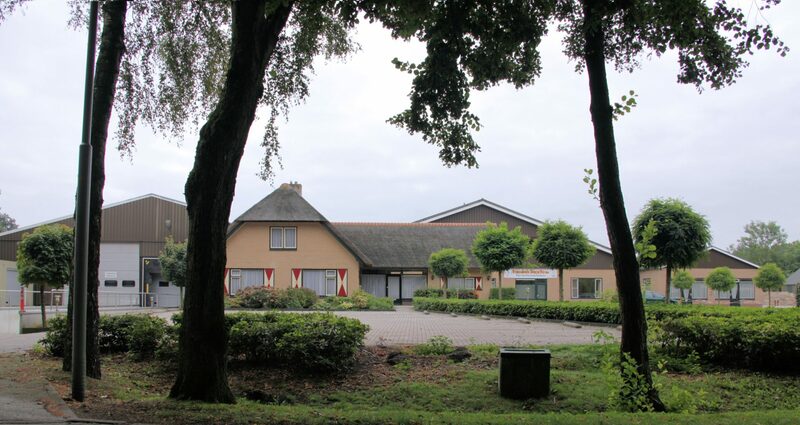 Our production process meets the highest standards in hygiene and animal welfare. 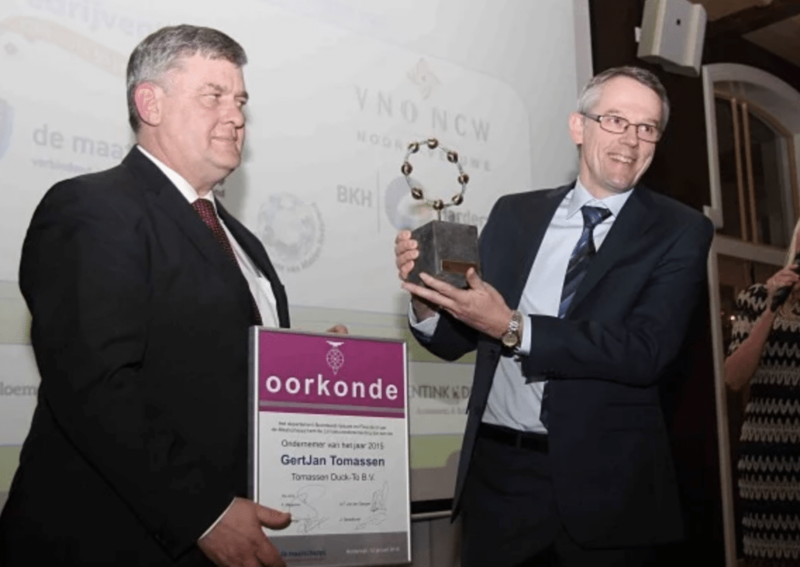 BR-Tomassen works closely with all partners in the chain, allowing us to maintain quality standards throughout the process – from production up to and including delivery of the end product. 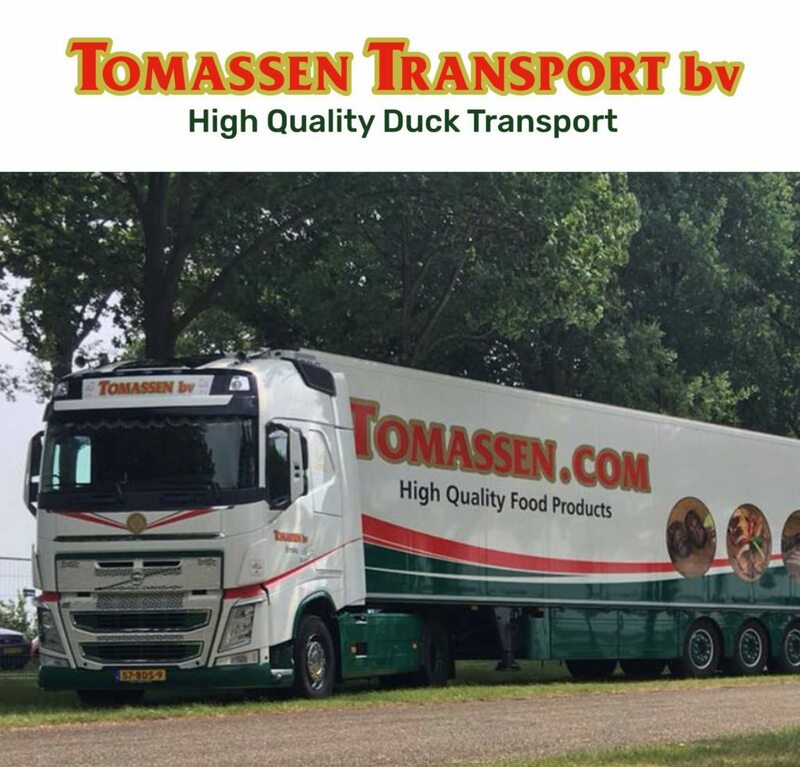 Founded in 1964, Tomassen has been part of the BR-Group – which includes Bangkok Ranch (Thailand) and Lucky Duck (Uden) – since 2007.
professional, and passionate company specialising in the production of high-quality poultry products. Combining traditional values with technological advances to create high-quality products. Supporting our customers in any way we can. Supporting our employees with the best possible training and a positive work environment. Investing in every aspect of our company to create a mutually profitable business for our customers. 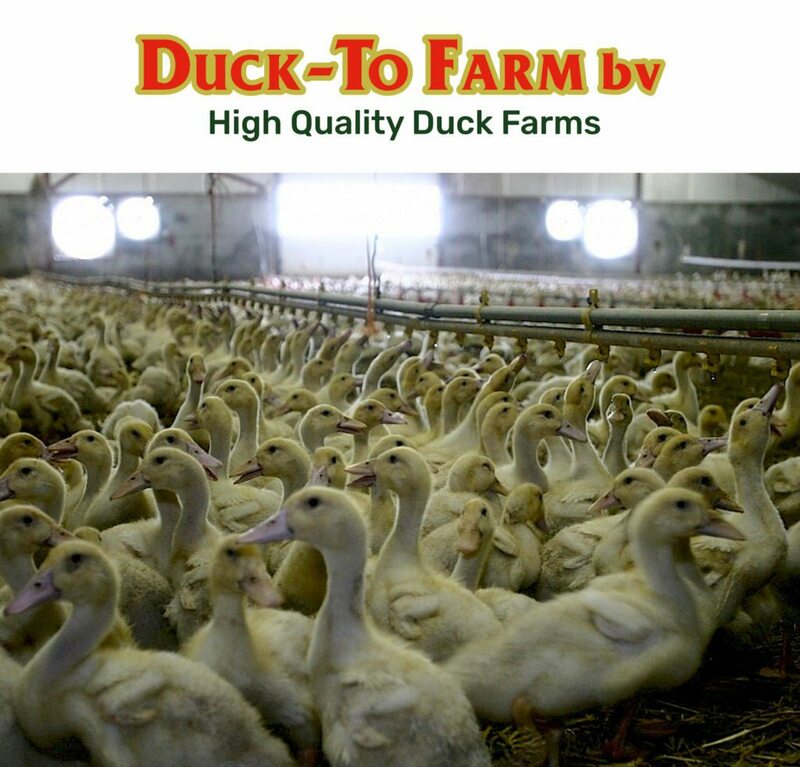 We strive to be the world’s most renowned supplier of duck products. We are always looking for companies to invest in so we can continue to grow.